As an international photographer, I speak German, English and French, thus you are more than welcome to communicate with me in your chosen language!! My assistant is also fluent in the above languages, and thus we are a fully trilingual team!!! My style is classic, elegant and timeless. I am not one for "over-the-top" images, strange poses, but rather believe that the beauty of your photographs must stand the test of time, and therefore, less must always be more! In years to come, you want to be able to look back at your photos and still have a "wow" effect instead of being embarrassed about a photographic trend which is completely outdated! Capturing you and the essence of you is extremely important to me. I don't want to just capture you standing in front of my camera, with a smile on your face, I need to make sure that I capture your soul and your inner beauty as well! How do I do this you may ask? I have been told by some of my clients who hate being photographed, that within 5 minutes of being in front of my camera, they feel totally relaxed and are able to express themselves in a manner which they would not normally do!! This comes from a sense of trusting me, relaxing with me, and having fun with me!! All of this is vitally important as I want to capture all of your raw emotions, and I can only do this, when you are comfortable enough with me, to lay yourself bare, and to just be!!! If this sounds like what you would like from your wedding photographer, then contact me now and let's chat over a cup of coffee! Having studied photography in Europe, as well as attended workshops by internationally renowned photographers, I bring to your wedding, my experience, as well as ideas which are fresh! 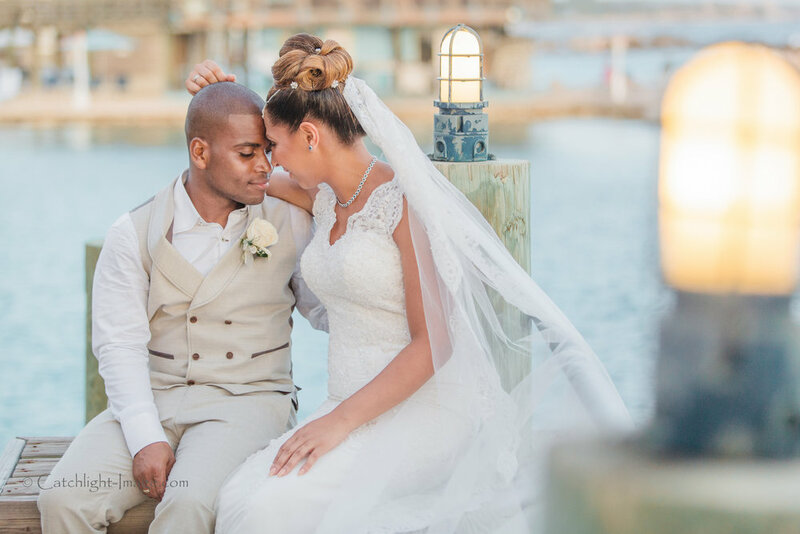 My experience has seen me photograph weddings in Germany as well as the Caribbean, and thus, travel, one of my favorite pastimes, is something which I love to do, and am thus available to travel world wide for your wedding!! My albums, should you decide to include an album, are simply beautiful. Let me repeat that: simply beautiful. My albums are prepared in Europe, and again, are something which you will be proud of! Have a look here at my albums, and see for yourself! 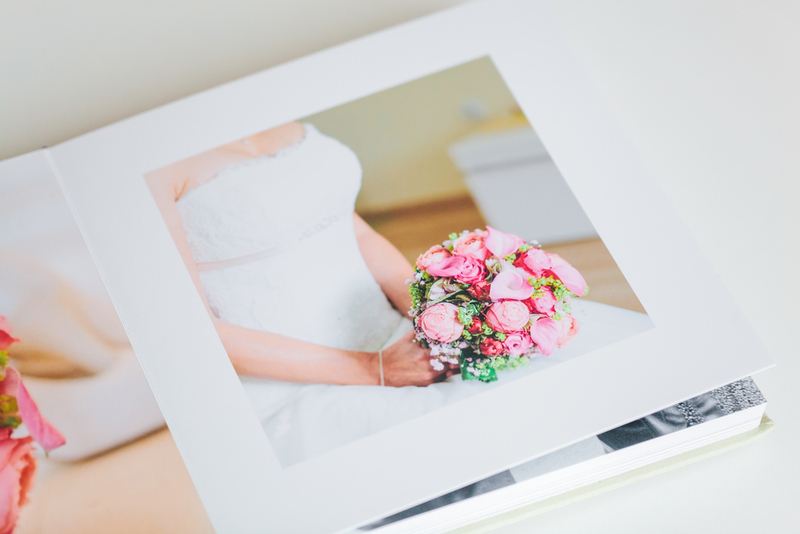 An elegant album is a wonderful way to retain your photos in order to show them off to their best! So many people these days, believe that an album is not important because you have your digital files, but a classic album is a thing of beauty and one which will last forever! My albums are simply beautiful! Seriously beautiful and elegant! 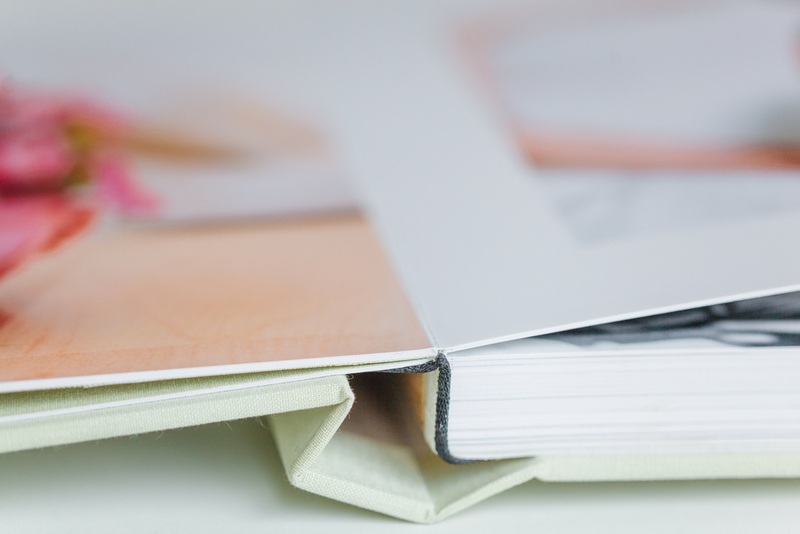 My albums are printed in lay flat format and are printed in Europe using high quality photo paper. The album, which has a linen cover is 25cms x 25 cm's. Your name or wedding date may be embossed on the cover! In addition to the above mentioned luxury album, I also offer coffee table books containing a selection of your favourite images. You may choose from a soft cover book or a hard cover book. 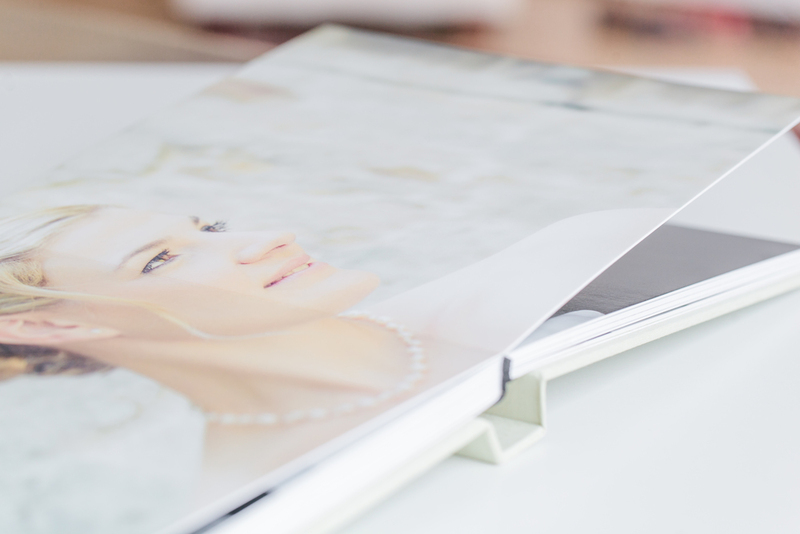 I use fine art photo paper for my coffee table books ensuring that your images look simply stunning! A few of the most popular questions that I get asked is whether I travel for weddings, what my prices are, do I prepare albums and what are my delivery timelines. Hopefully the answers below will help! Yes, I most certainly do travel for weddings! In fact I love nothing more than travelling in order to shoot a wedding! During the course of last year, I was so fortunate to be able to shoot a wedding taking place in Curacao! How lucky was I!!! I am a frequent flyer, and strangely enough, nothing makes me happier than heading out to the airport knowing that in a couple of hours, I am in a new country, meeting new people and experiencing new cultures! So please do not hesitate to contact me if you are planning on getting married in a far off destination, eloping quietly, planning your wedding in Germany, South Africa, or the States, for that matter anywhere in the world....just email me! My destination weddings are invoiced very simply! All you would pay for in addition to the package which you have chosen, is the airfare, hotel and rental car, so no inflated costs!! Only a reimbursement of the direct costs! My wedding collections vary depending on the package which you book, and as you read above, my destination collections also vary, depending on where I am required to go and shoot your wedding. My collections can also be tailor made to suit your specific needs and for this you only have to share with me exactly what you have in mind, and allow me to quote you! If you would love to receive my collections list, then please just let me know and I will get my price list or an individual quote off to you immediately! My luxury, high end album is super awesome! It's a lay flat album, designed on high end photographic paper. This album can be purchased as an optional extra. My coffee table book is delivered in a beautiful, simple black box and is printed on fine art photo paper! 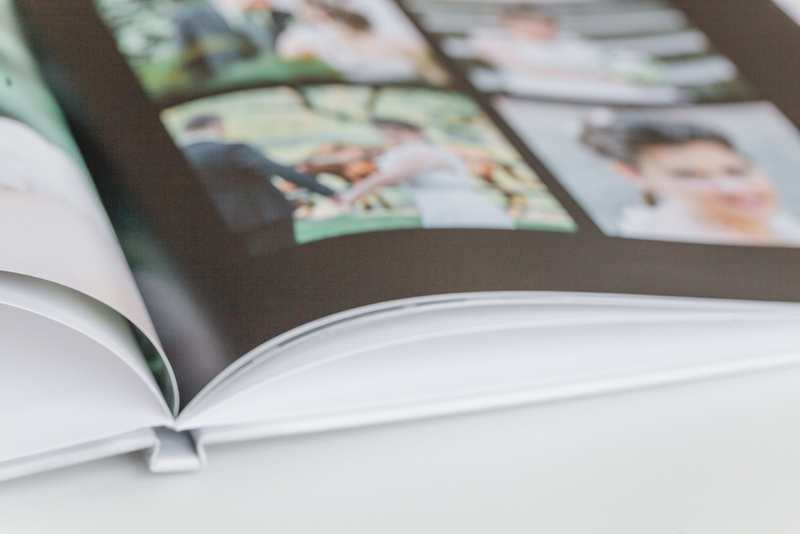 You get to choose your photos, and I style and have the book of your choice printed and delivered to you! The number of photos which you receive depends very much on the package which you have booked and whether you have booked my 2nd photographer as well. 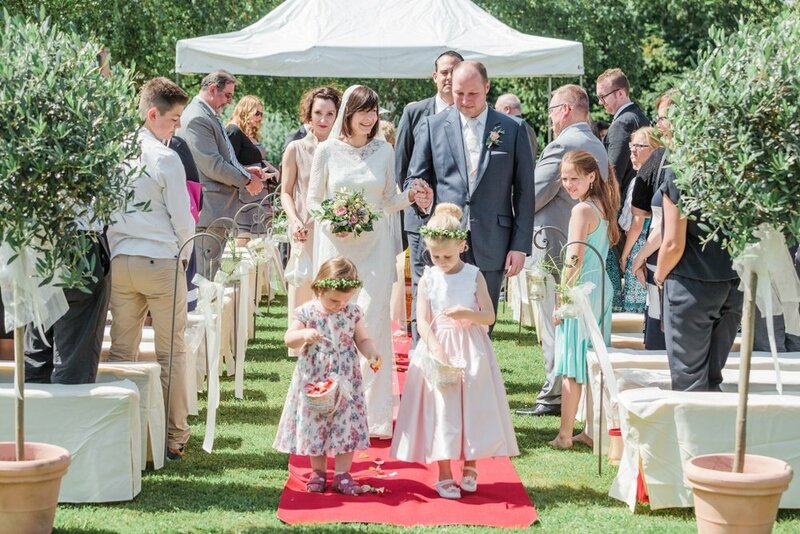 On average, an 8-hour wedding day, will bring you a minimum of 400 images, all perfectly edited and in high resolution without a watermark! If you, like me, love black and white photos, I am happy to provide you with a mixture of color as well as black and white images! This is something which we can discuss at our meeting whether you would like to have all of your images in color or a mixture with some selected images in black and white! Do we get the RAW, unedited images? The RAW, unedited images are not available for purchase or for viewing. How soon should we book you for our wedding? As soon as you have your date, then I would suggest that you write to me as soon as possible in order to ensure that I am available on your date! If you live fairly near to me, we can either meet in person to discuss your wedding or we can meet and have a cup of coffee together while chatting via skype (gayledupreez001). This works amazingly well! Decide on which package you would like. I will prepare a contract for you to read through with my terms and conditions, sign the contract, and return to me for my signature. During the next few months leading up to your wedding day, we will stay in contact and I will be available to answer any questions which you may have. I don't know how much time to schedule for photos on my wedding day! Can you help me? Photographing the bride getting ready: Minimum 1 hour but more in the region of 2 hours. Photographing the groom getting ready: Approximately 30 minutes. Family and Group Photos: in the region of 30 minutes, depending on the number of groups you would like photographed. 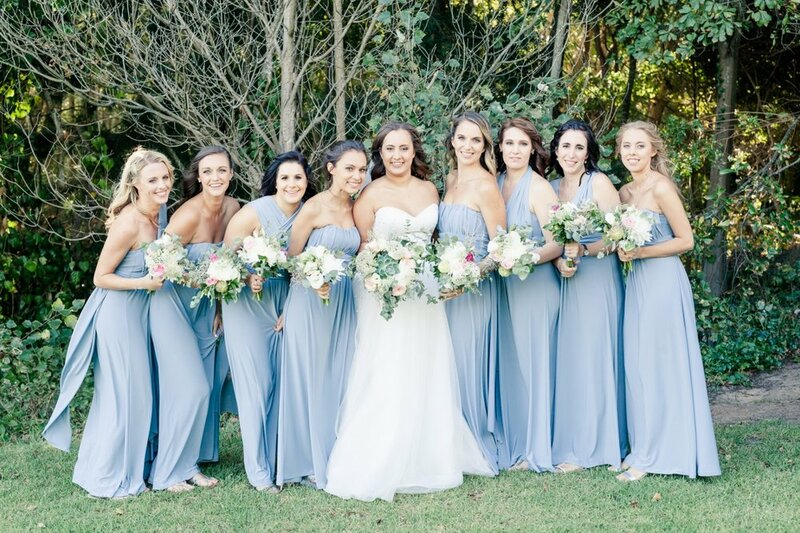 You would need to provide me with your "must have" group shots before the wedding and in this regard, I recommend that you prepare a list of no more than 10 "must have" groups. Bridesmaids and Groomsmen/Best man: Approximately 30 minutes. Reception and decor: Approximately 30 minutes. This is always done as soon as possible at arriving at the venue so that these important photos are done before the guests enter the room. Bridal Portraits: Minimum of 45 minutes to at least an hour. The absolute best time for these photos is in the golden hour, i.e. shortly before sunset! During this time, I also do not allow other people to join us for the couple shoot as not only is it distracting for you and for me, but I believe that the best shots are obtained when you have privacy to be yourselves during this short time out before re-joining your guests. Reception: This is totally up to you, but in order to complete your coverage, it is recommended that I stay on to photograph at least your first dance and the cutting of the cake! Some general tips from me to you! Candlelight during your evening reception is wonderful for you but for me a nightmare! The quality of your photos is directly dependent on the quality of the light and candle light is just not sufficient! Please talk to me about your reception lighting! Allowing me sufficient time in order to be able to shoot your photos also means that you will be sufficiently relaxed, with no time pressures, enabling me to shoot you in a relaxed, and informal manner! I have no problems with guests who also wish to shoot photos while I am shooting the group photos, but it is always appreciated if I could get my shots first as I need all guests to be looking at my camera! An unplugged wedding is a dream for any photographer! What that means is that during your wedding ceremony, guests are all asked to switch their camera and cell phones off so that I can comfortably take photos without being obstructed by guests stretching out into the aisles or having their flash go off as I am about to take my shot! I always recommend to brides to book a hotel room for their getting ready photos! Not only does this mean that the room is slightly bigger, but also most hotels have white walls, which again mean, the quality of the light reflected is wonderful for your photos. Finally, as a last tip!!! Please relax on your wedding day, knowing that you have done everything to make this day as special as you always dreamed it would be. Oh yes, one final, final tip!! Smile and be happy!